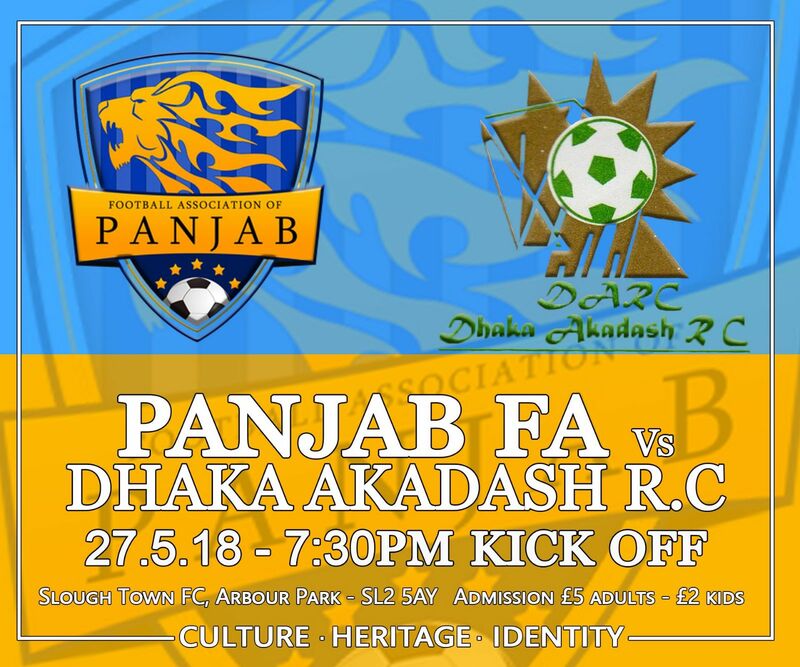 In the final preparation game before the first game of the ConIFA World Football Cup group games kick off on the 31st May 2018 vs Kabylia, Panjab will play Dhaka Akadash R.C, a team from South Asia full of Bangladeshi national team players. We look forward to welcoming our guests from South Asia as football continues to bring people together. Panjab vs Dhaka Akadash R.C.